Copy of With a Steve Reich and my ensemble in Tokyo for performances of Clapping Music, Mallet Quartet, Quartet (Japanese Premiere) and Tehillim. A great trip!! Copy of With Andrew Norman in Carnegie Hall for the NY Premiere of 'Switch' for solo percussion and orchestra. Copy of With Sir Harrison Birtwistle and Gillian Moore at the Southbank Centre following a performance of 'The Axe Manual' at my percussion festival Metal Wood Skin. Copy of With James Macmillan in Utrecht following the Premiere of his 'Percussion Concerto No.2' with the Netherlands Radio Philharmonic Orchestra. Copy of With Louis Andriessen at the first rehearsal for his wonderful and melancholy 'Tapdance' for Solo Percussion and Large Ensemble. Copy of With Toshio Hosokawa at London's Wigmore Hall following my solo recital debut there. 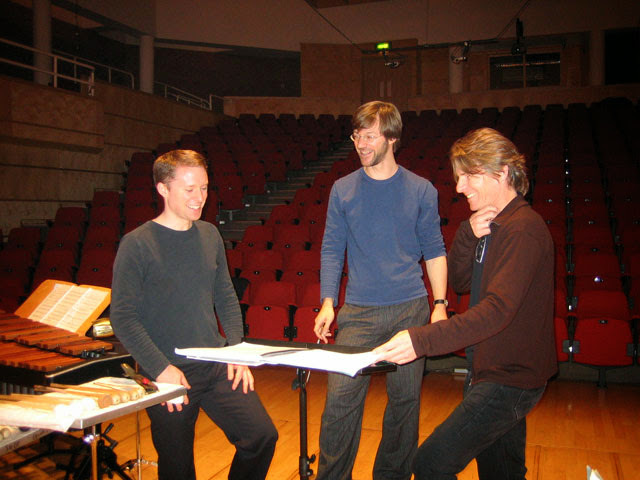 Copy of With Rolf Wallin discussing his new suite of marimba pieces inspired by Gabriel Garcia Marquez short stories. Copy of With Julia Wolfe in Tribeca, NYC in April 2013. Copy of WIth Steve Reich in Tokyo, December 2012. Copy of With Kalevi Aho in Gothenberg for the Swedish Premiere of ‘Sieidi’ in November 2012. Copy of With Nico Muhly and Joey Roukens in Rotterdam, November 2012. Copy of With Elliott Carter and Eric Huebner at the World Premiere of 'Two Controversies and a Conversation' in New York City in June 2012. 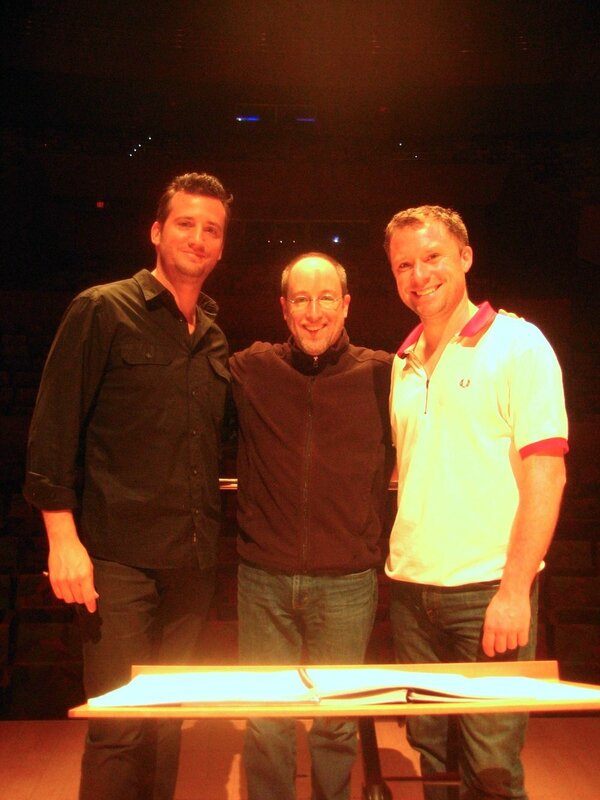 Copy of With Joe Pereira and Jeff Milarsky at the premiere of Joe’s concerto in Los Angeles, May 2012. Copy of With Mr and Mrs HK Gruber in Estonia in October 2011. Wonderrrrrrful! 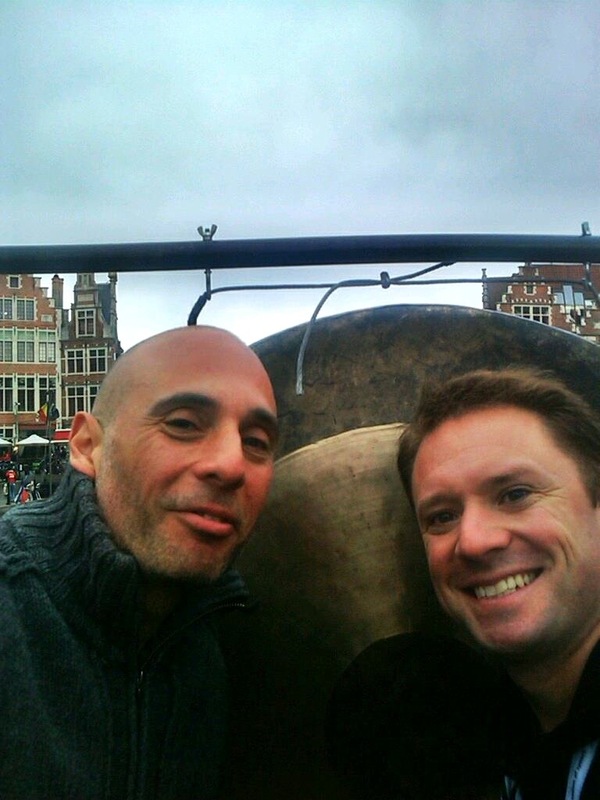 Copy of 10 Premieres and counting - with Dave Maric in Ghent in September 2011. Copy of With Michael Torke at the premiere of 'Mojave' in The Netherlands in November 2010. Copy of With Steve Reich at London’s South Bank Centre in February 2010, on the first occasion we were to meet. Copy of With Simon Holt following the sensational premiere in Birmingham of 'a table of noises'. 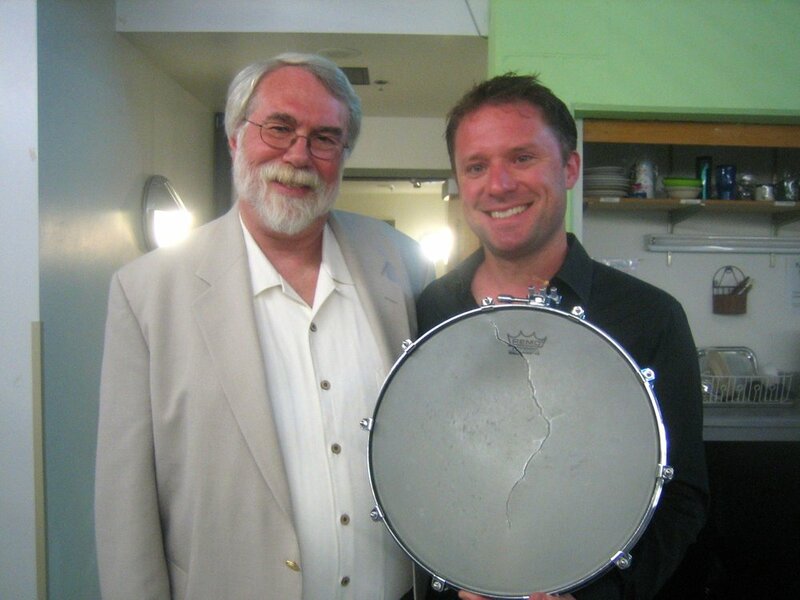 Copy of With Steve Mackey in Carnegie Hall, at the US Premiere of ‘Time Release’, March 2008. Copy of With Steve Mackay and Andre de Ridder in Glasgow in autumn 2005. 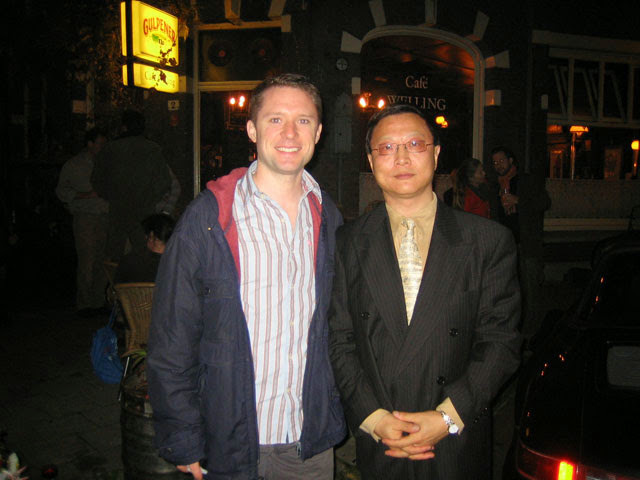 Copy of With Bright Sheng in Amsterdam, performing his marimba concerto with the Concertgebouw Orkest in 2005.